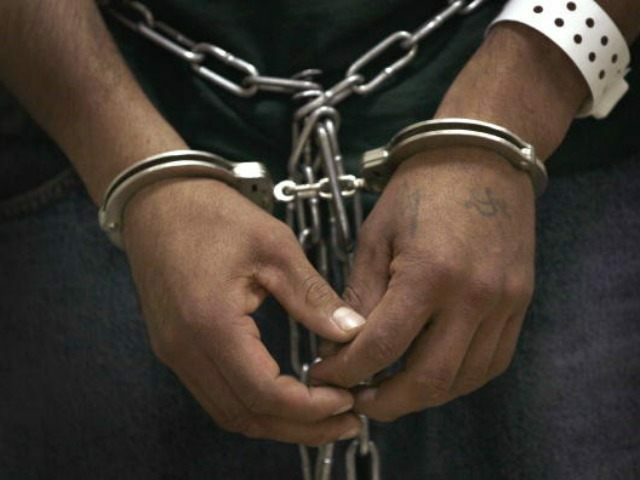 A Mexican illegal alien allegedly raped a girl in Kansas in September after being deported ten times in the past six years alone, according to reports. Tomas Martinez-Maldonado, reportedly born around 1978, allegedly raped his child victim on September 27. Local outlet the Hay Post reports that Martinez-Maldonado allegedly raped the 12-year-old on a Greyhound bus. Martinez-Maldonado is held on $100,000 bond and is represented by a public defender.